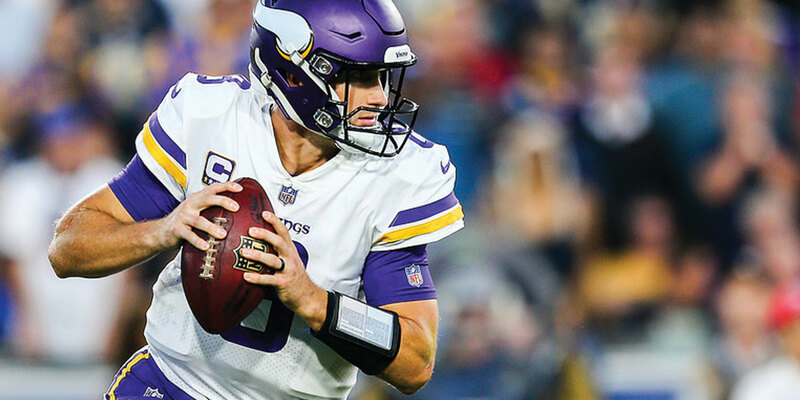 Kirk Cousins is coming to River Valley Church! Hear stories from inside the huddle and how his faith thrives through any challenge the NFL throws at him. New to River Valley? We are a multi-site church with nine locations across the Twin Cities. Although our campuses meet in different places, we are all a part of the same church community. 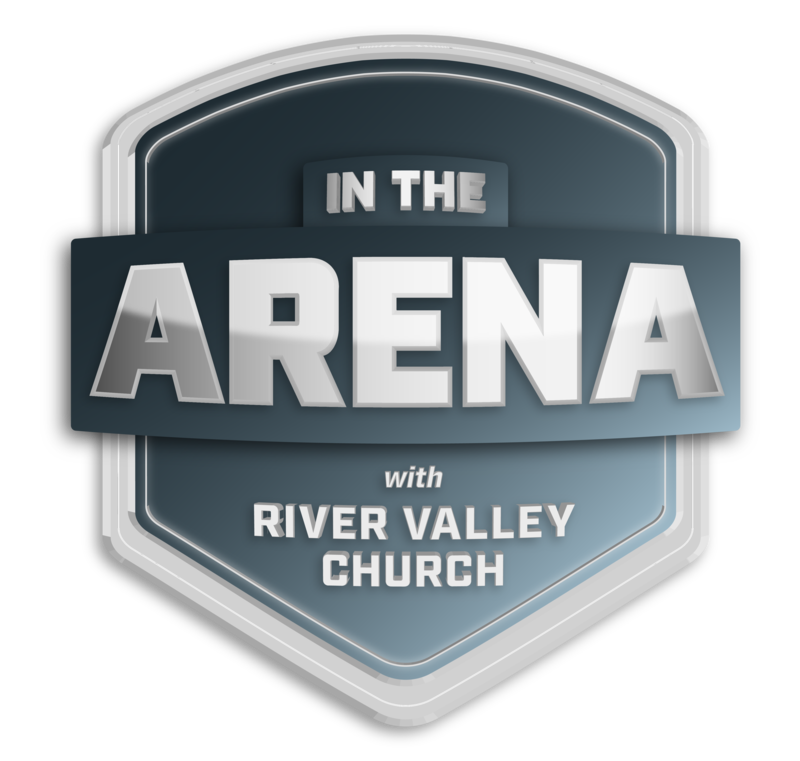 There is no dress code for attending services at River Valley Church. Some attenders dress casually and some dress up—it’s all good! You are free to come exactly as you are, so wear whatever you are most comfortable in. When you arrive at a River Valley Church service, you’ll be greeted by a friendly smile from one of our greeters. You can grab refreshments and check your kids into our kids’ ministry, Go Kids, that provides an amazing weekend experience at every service and every campus. We start our services with a time of energetic, passionate praise and worship. Once worship is over, we will share a few announcements about what’s happening at our church. We’ll then continue our worship through an offering, which flows right into the weekend message.